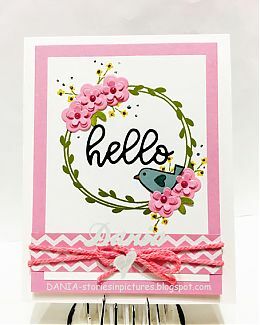 Spring Wreath90 viewsDania04/23/19 at 06:22Jill K: So pretty and feminine! 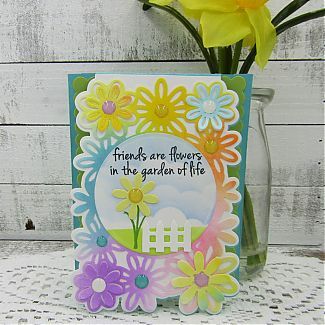 Friends153 viewslcapone04/23/19 at 06:06Jill K: WOW! 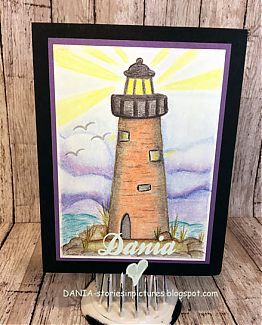 No Line Coloring135 viewsDania04/23/19 at 06:03Jill K: Serene! 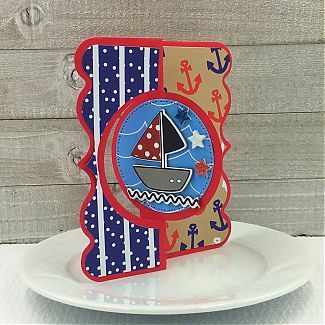 Sailboat Flip-its69 viewslcapone04/18/19 at 10:21Uk lassie: Very nice . 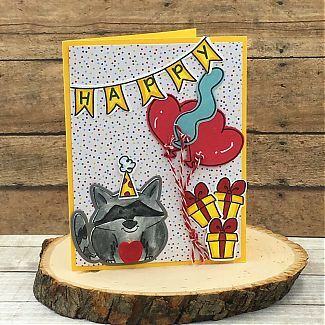 For My Guy72 viewslcapone04/18/19 at 10:19Uk lassie: Very nice Guy card. 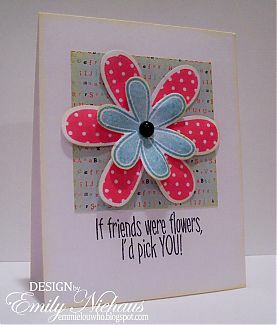 *If Friends Were Flowers...898 viewsemmielou04/16/19 at 14:34Virginia: Love it! 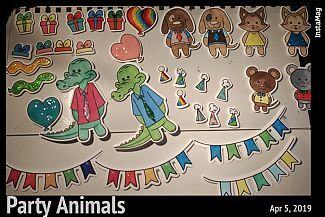 party animals online class homework54 viewsChelles D'Zines04/10/19 at 07:57Virginia: Love it! 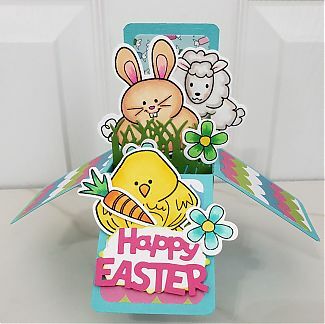 hello53 viewsvanessab04/07/19 at 12:52Stamping Hens: Love the eyes! 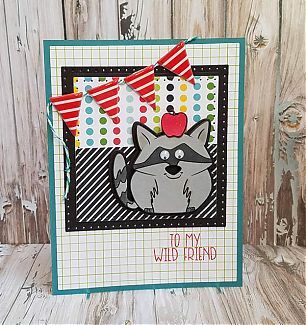 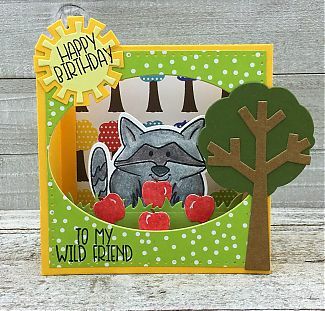 Baby Card Challenge 3/31/1963 viewsDania04/03/19 at 07:50Jill K: this is absolutely adorable! 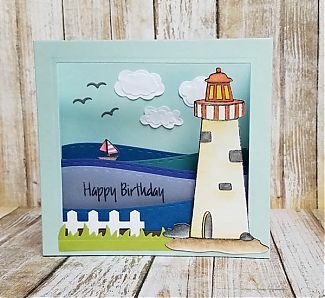 Lighthouse Scene144 viewsstampwithkristine04/03/19 at 07:47Jill K: Love how the clouds stand out! 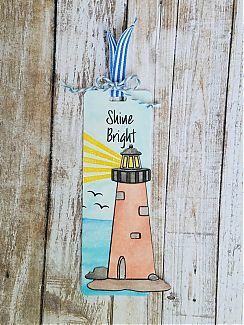 like a lighthouse181 viewsvanessab04/03/19 at 07:46Jill K: Stunning! 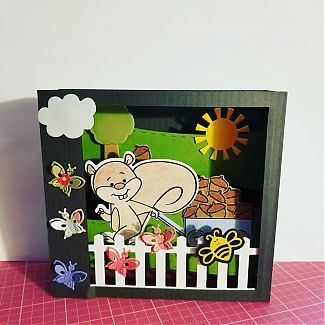 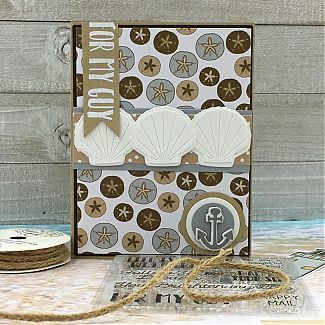 shine bright155 viewsvanessab04/03/19 at 07:45Jill K: Wonderful gift for a friend! 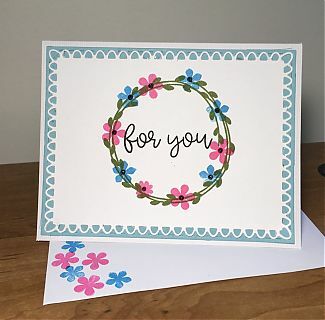 happy birthday158 viewsvanessab04/03/19 at 07:44Jill K: Perfect!